9th November 2018 / by Lucia Y. 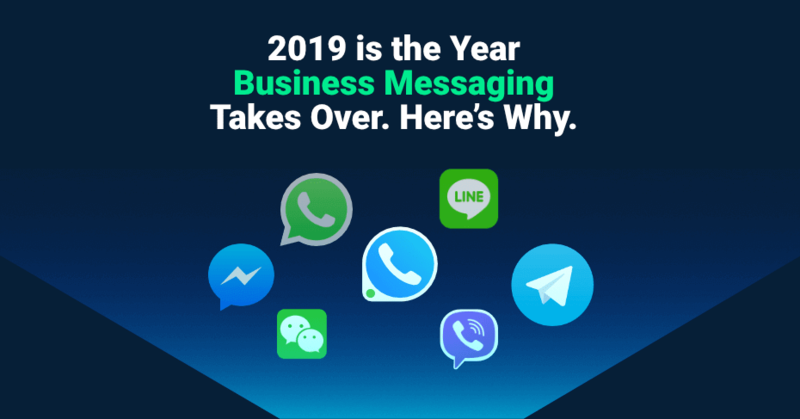 2019 is bringing about a meteoric rise of mobile messaging apps. And now businesses are in the early innings of using messaging to engage customers and prospects. With 2 billion monthly active users on FB Messenger and 1.5 billion active on WhatsApp, people are spending more and more time on messaging apps. 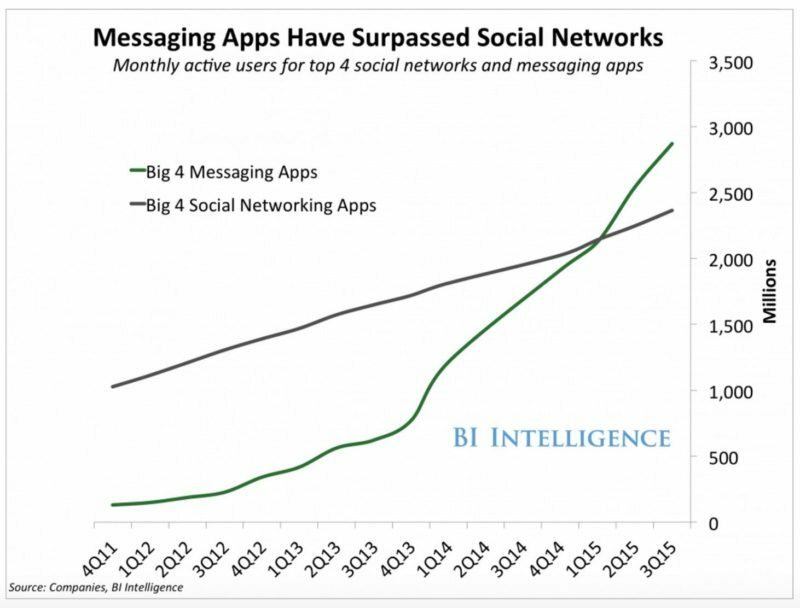 Over the past few years, messaging apps have grown exponentially, and are considerably surpassing the once-so-popular social media platforms. Messenger platforms are now hub spots where people socialize, engage, get informed, gossip, call, share, and discuss all at the same time, in one place. 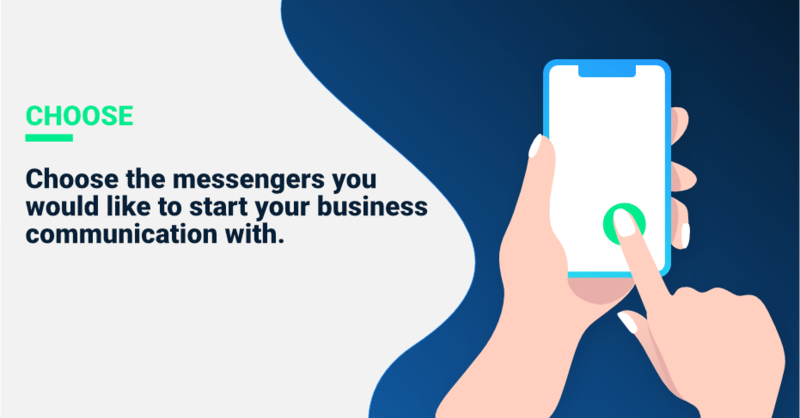 Originally created as peer-to-peer communication channels, messengers are now attracting businesses because that’s where their customers are. It’s not about what the business wants- it’s what your customer wants. Customers are the ones dictating the next business messaging marketing strategies and the next platforms where businesses have to be next. Inbound Marketing is all about giving value to your audience and meeting them where they are. And what do the customers want? Now customers are becoming immune to traditional messaging and want to interact with your business when they want, where they want, and how they want. And they’re definitely not amused about calling or emailing anymore. 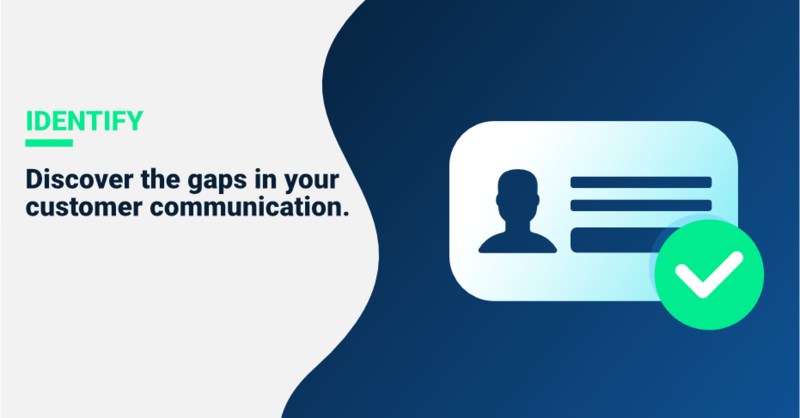 Discover the gaps in your customer communication. Survey your customers, community, team and take an outside approach. Common gaps are long wait times to reach your sales or support team or the switching of channels, for example asking them to email when they’re on your website. And once you’ve identified these areas of pain, use business messaging to help bridge the gap. Choose the messengers you would like to start your business communication and messenger marketing with. The marketing term for using messengers for marketing is conversational marketing, the ability to have 1:1 personal conversation across multiple channels – getting to customers how, when, and where they want— basically any channel in which a customer wants to communicate with your brand. When choosing the platforms, you’ll have to refer to a statistical research of your customers and popularity of platforms. 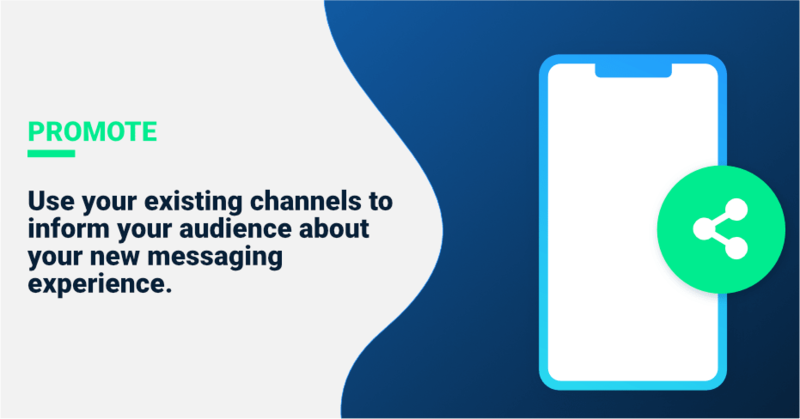 85% of consumers spend their time in five popular apps, including WhatsApp and Facebook Messenger, which businesses can use for messaging and push notifications or they can use Telegram to start a corporate channel to broadcast messages. If you need a more independent or private platform for communication, you can even create your own business messaging app. For best results, create your own business messenger in 10 days, with your own branding and features. Monetize and engage with your community there. If pushing the boundaries of what’s possible in business communication, you can realistically fulfill your messenger marketing via your own messenger. 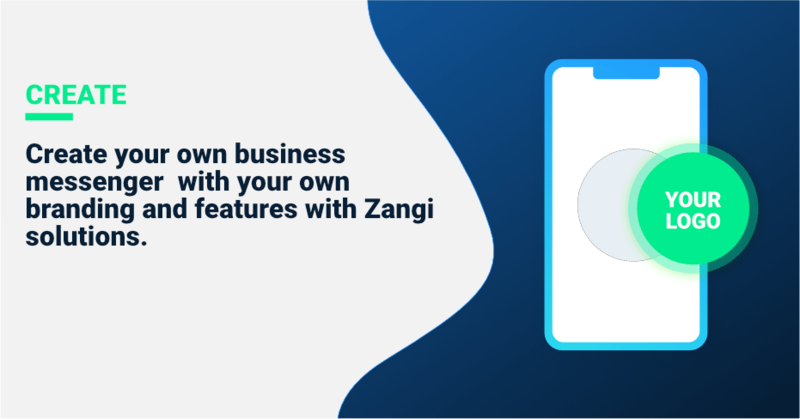 With Zangi’s business and team communication solutions, enterprises can create their own branded messenger in 10 days. And they can easily communicate with their users and team with a much more dynamic and user-friendly platform. How it works is really straightforward: businesses take the full-functioning messenger, request some changes on top of it, add in their own logo, design, and branding to create a finished product that looks fully customized, transformed and unique. And if the business already has an existing infrastructure, the messenger can easily be integrated with the existing infrastructure of telecom operators, PBX/SIP phone systems, VoIP, DID, Roaming, Satellite, OTT providers, payment systems etc. 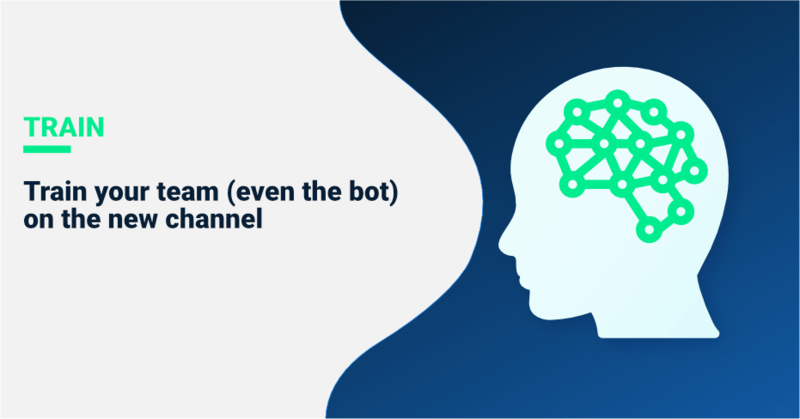 Train your team (even the bot) on the new channel you’ve opened and make it a company initiative so that users receive a great experience and engagement from day 1. If you’re looking to enhance the overall customer experience with messenger marketing, you’ll need to promote the fact that you’re doing so. Use your existing channels: website, social media, and email newsletter to inform your audience about your new messaging experience. This is a new channel. You’re not going to get it right the first time. 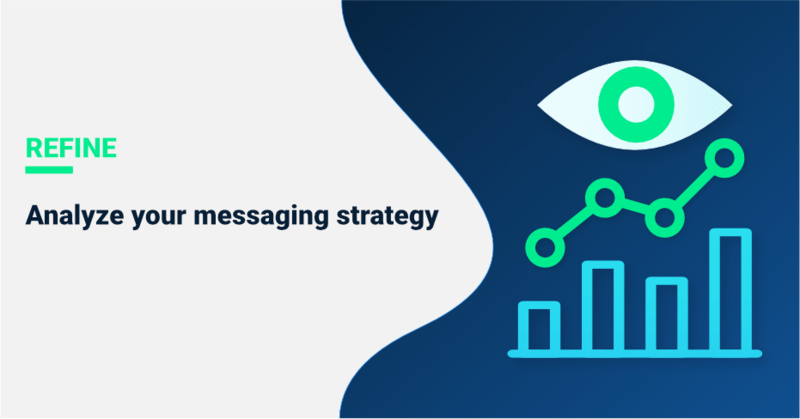 A good way to analyze your messaging strategy is pulling chat transcripts to see if your customer’s inquiry was solved directly on the channel and re-evaluate if your business messaging strategy is working. Customer relationship management (CRM) is a technology for managing all your company’s relationships and interactions with customers and potential customers; it’s like a digital memory that allows you to have conversations with customers as you know them. And CRM will help to store and organize that data in order to have more seamless interactions with customers. With the help of a CRM, you can organically promote events and products, distribute content, and provide support all through chat. To scale your conversations, chatbots can help. Automation with chatbots is crucial because you’ll be getting a very large volume of conversations and you definitely can’t support all of them 24/7 Bots allow SMBs to compete with enterprise-sized businesses. But keep in mind bits can’t replace human knowledge and interaction. With their own business messaging app, businesses can take full control over who has admin permissions, can create groups (and let their users create their own groups). They can easily send out notifications, block people, monitor sales, and expenses look at statistics and manage and monetize through their management business panel. With Zangi Business, the Backend can either be hosted on the business’s servers on a cloud/on-premises or on Zangi’s private cloud cluster, based on a company’s preference. For more on how to start your business messaging contact us. Send us a note using the form below and we will get in touch with you shortly. send Your message has been successfully sent. Failed to send message, please fill the form.